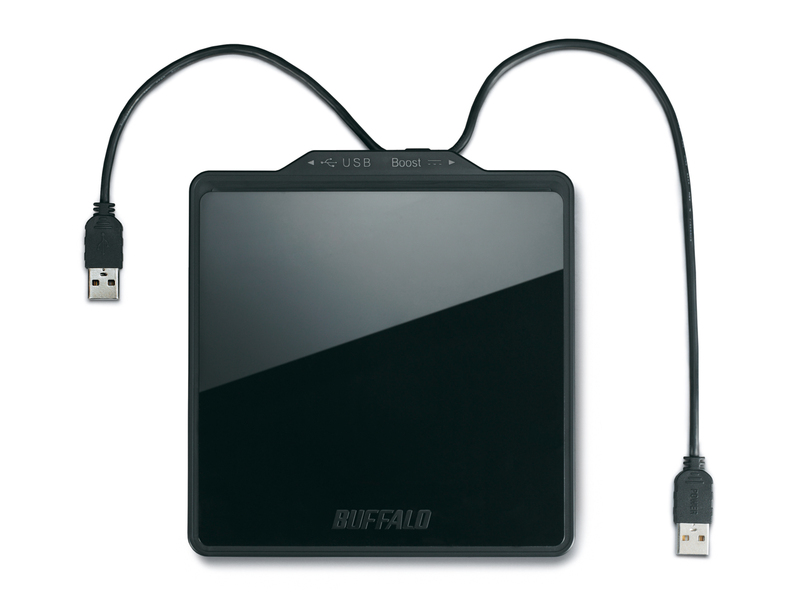 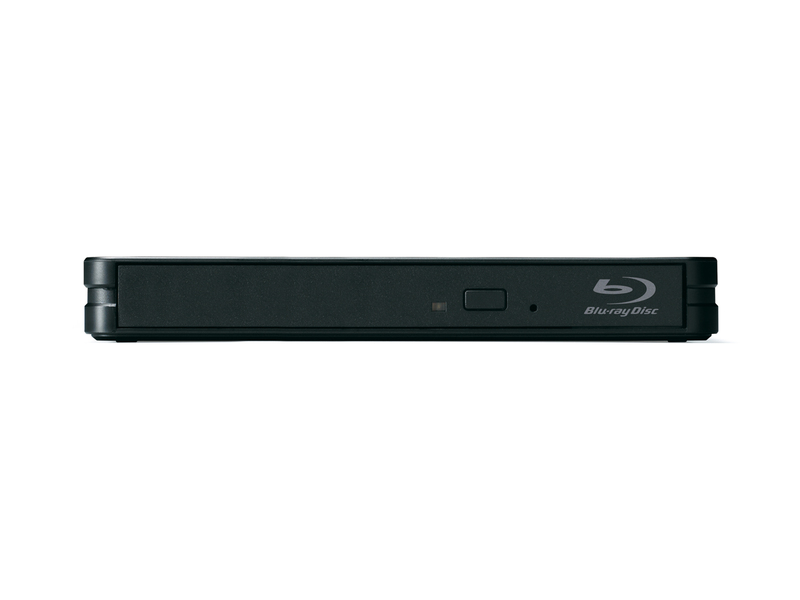 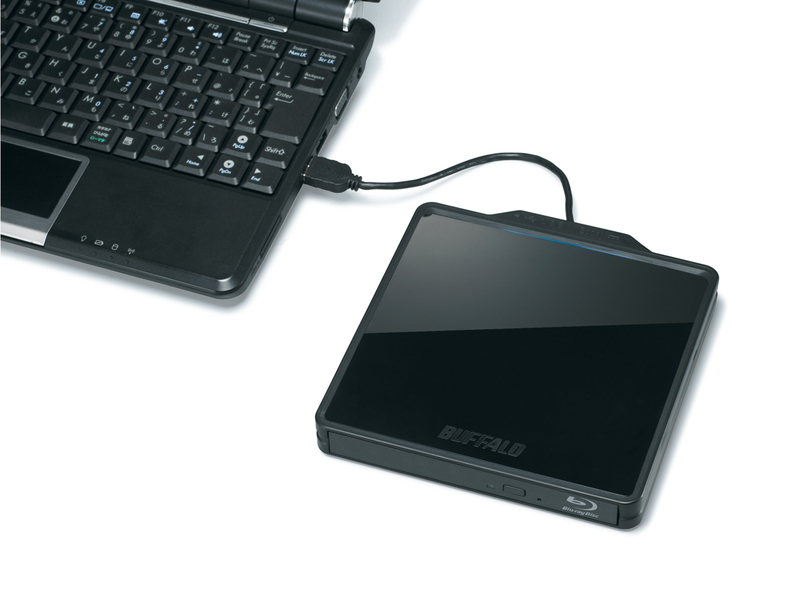 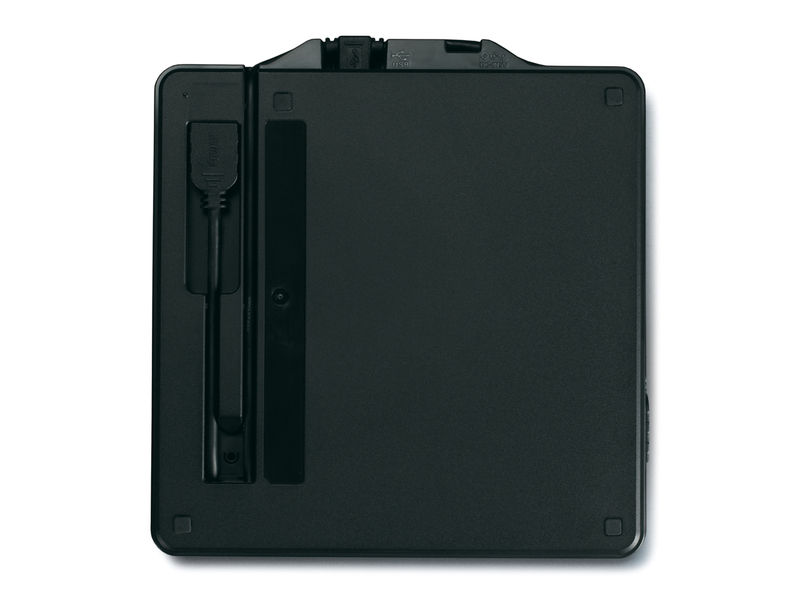 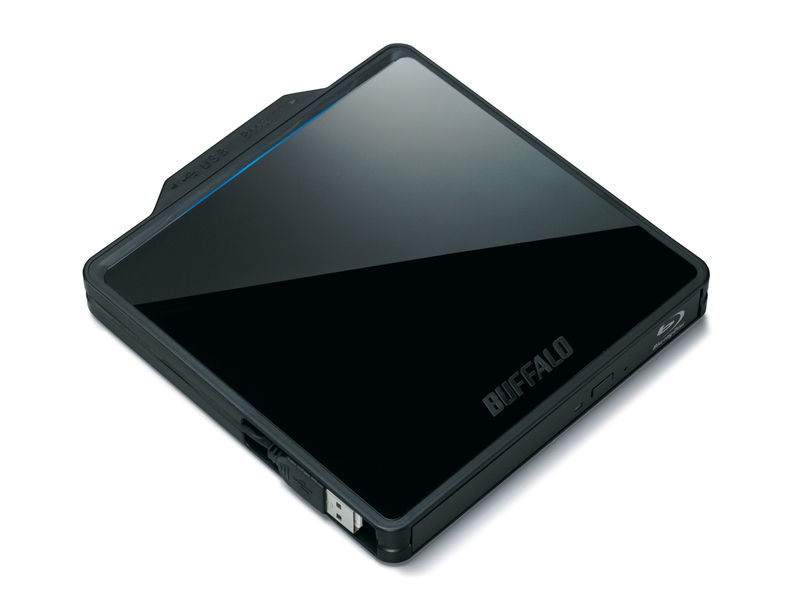 Buffalo Technology Japan announced a new external BDXL compatible Blu-ray writer, which will allow you to playback and “burn up” 100GB/128GB discs. 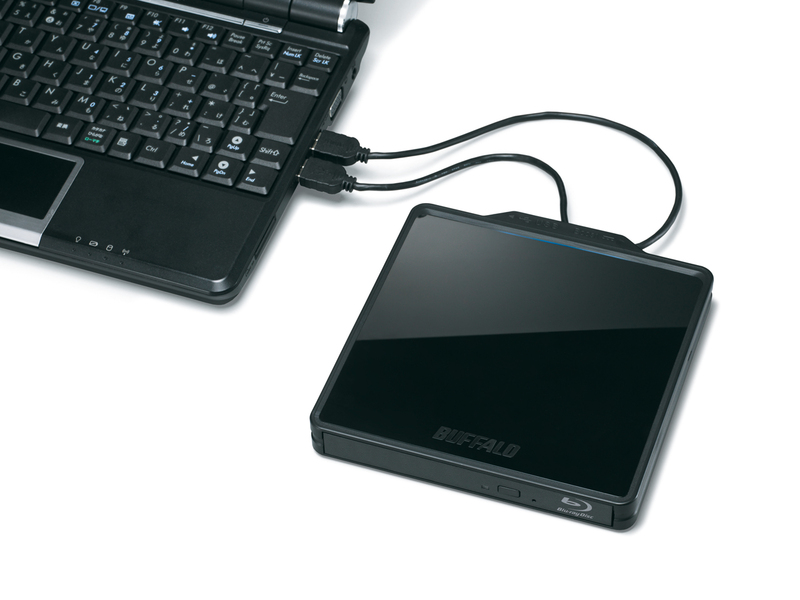 The model is called BRXL-PC6U2-BK is USB powered and has two built-in USB 2.0 cables, to ensures a much more stable writing process and full 4x write speed for quad-layer Bly-ray discs. The BRXL-PC6U2 has black sleek and slim casing with dimensions of 145 x 153 x 19 mm, it weights 340 grams, has a LED indicator and is capable of burning speeds of 6x BD-R, 6x BD-R DL, 6x BD-R LTH, 2x BD-RE and 2x BD-RE DL writing speeds and a maximum BD-ROM read speed of 6x. 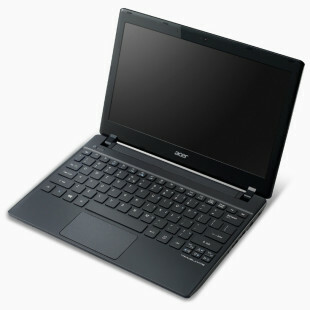 The writer is set to be available in Japan next week, priced at about $270.